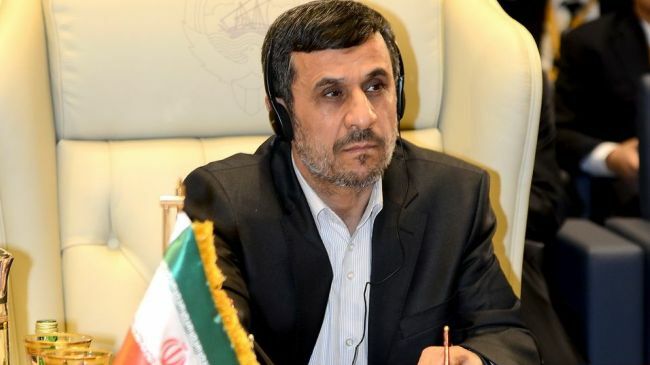 Egyptian President Mohamed Morsi extended the invitation for the summit to Ahmadinejad on Thursday during his meeting with the visiting Iranian Foreign Minister Ali Akbar Salehi. Great to see improving Iran-Egypt ties. It is bad news for US/Zionist warmongers. The US keeps Egypt economically afloat. So your nonsense is invalid.